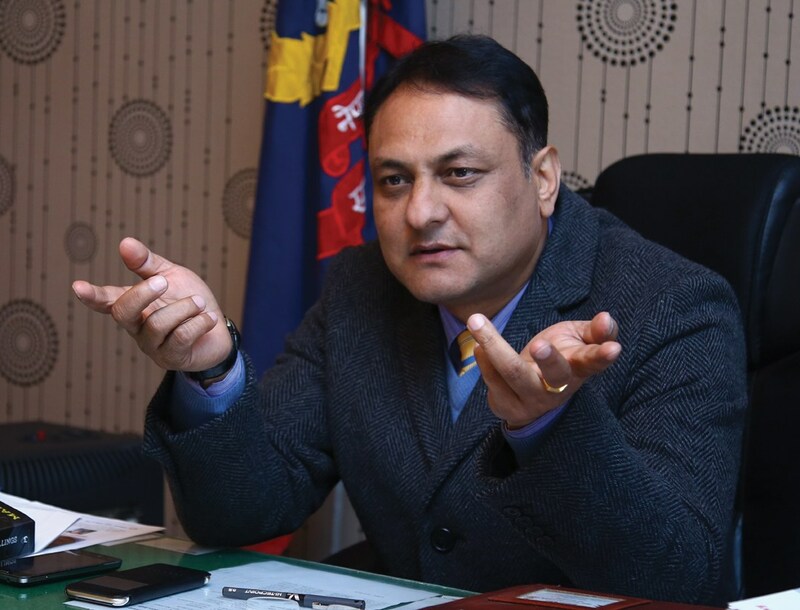 Thini ,Mustang – Inspector General of Police Sarbendra Khanal said any activities meant for jeopardizing professional integrity of the police organisation would in no way be tolerable. Inaugurating the District Police Office building at Jomsom on Monday, IGP Khanal directed his subordinates to perform in an honest manner. “We should work in collaboration with community by winning hearts of the people being conscious of honesty and professional integrity”, he said. On the occasion, District Coordination Committee Coordinator Tshering Lyamo Gurung demanded for the setup of a separate office of the traffic police in the district.